Venezuelan President Nicolas Maduro oversaw a display of the army's Russian hardware on Sunday, with anti-aircraft flak and tank rounds pounding a hillside to show military force and loyalty in the face of an global ultimatum for new elections. Maduro has stood firm in the face of this week's demonstrations against his rule, winning the endorsement of key military leaders and vowing to defeat what he calls a US -backed coup against his government. The telegenic Guaido declared himself Venezuela's temporary president on Wednesday at a rally that drew hundreds of thousands of Venezuelans. In his comments Sunday in Panama, Francis "asked the Lord to seek and find a just and peaceful solution to overcome the crisis, that respects human rights and exclusively seeks the good of all people". 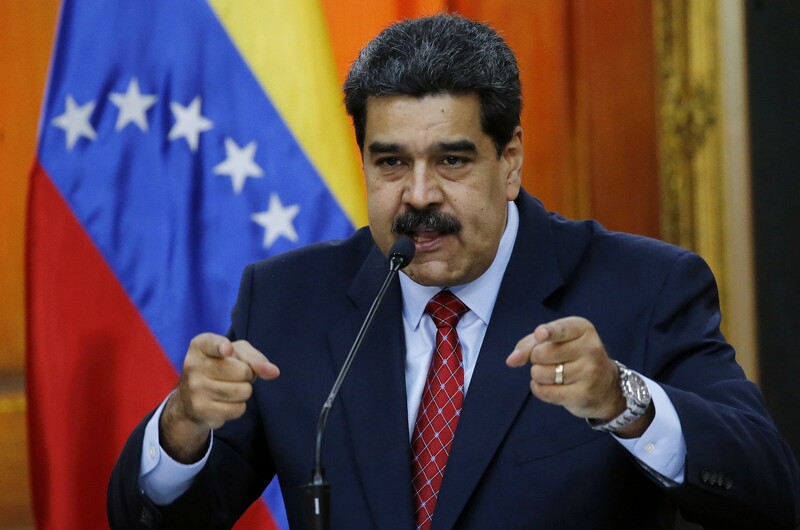 Britain, Germany, France and Spain all said they would recognize Guaido if Maduro failed to call new elections within eight days, an ultimatum Russian Federation said was "absurd" and the Venezuelan foreign minister called "childlike". When Guaido proclaimed himself acting interim president US President Donald Trump quickly recognized him. "Venezuela does not pose any threat to peace and security". President Vladimir Putin called Maduro to express his "support". For his part, US Secretary of State Mike Pompeo will on urge UN Security Council members at a Saturday meeting to recognise Guaido as interim president, the State Department said. But Russia's U.N. Ambassador Vassily Nebenzia said Venezuela doesn't threaten worldwide peace and security and accused "extremist opponents" of Maduro's legitimate government of choosing "maximum confrontation", including the artificial creation of a parallel government.